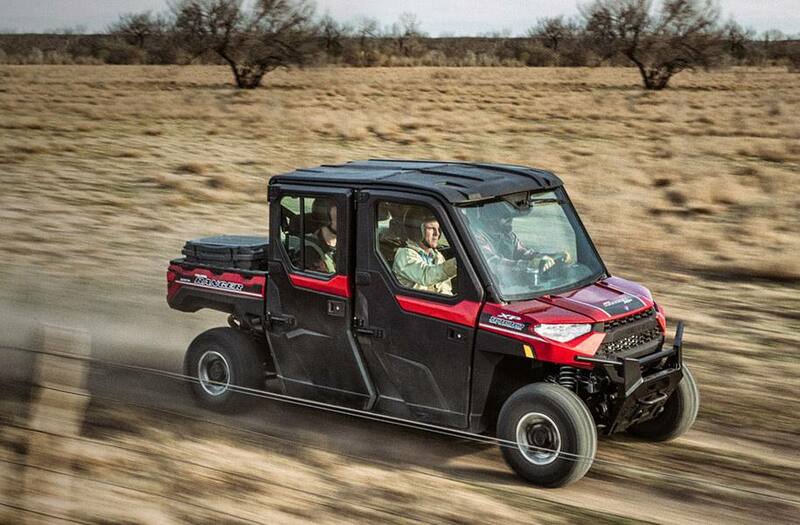 Extreme Climate Control: Ride comfortably regardless the temperature with the NORTHSTAR HVAC EDITION. 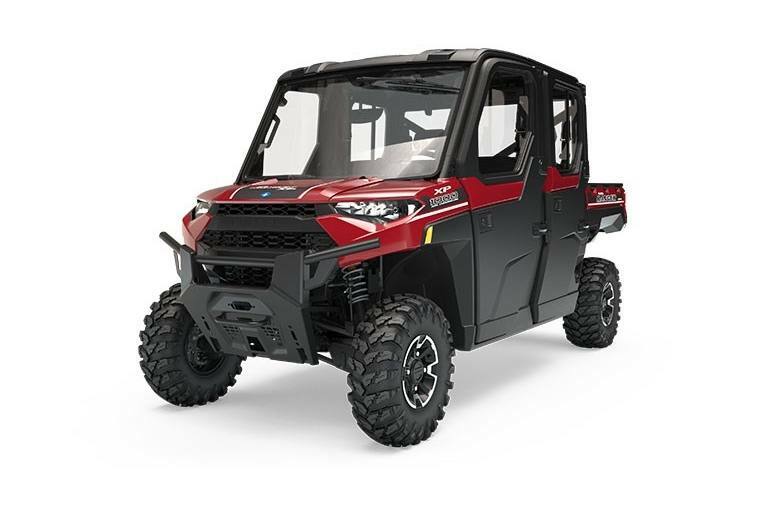 This industry-leading machine comes standard with the premium RANGER® Pro Shield™ Cab System and factory installed heating and air-conditioning with front and rear ventilation to keep all riders comfortable. 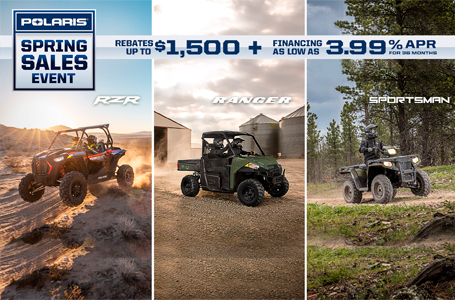 Best-In-Class by Any Measure: Get more done with the industry’s most capable six-person utility side-by-side. 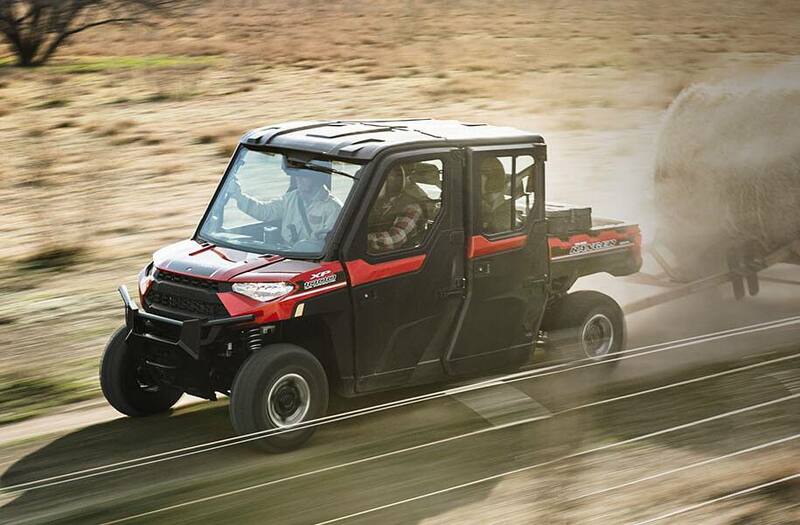 Beneath its muscular yet refined exterior, you’ll find the strength of a class-best 82 horsepower ProStar® engine. 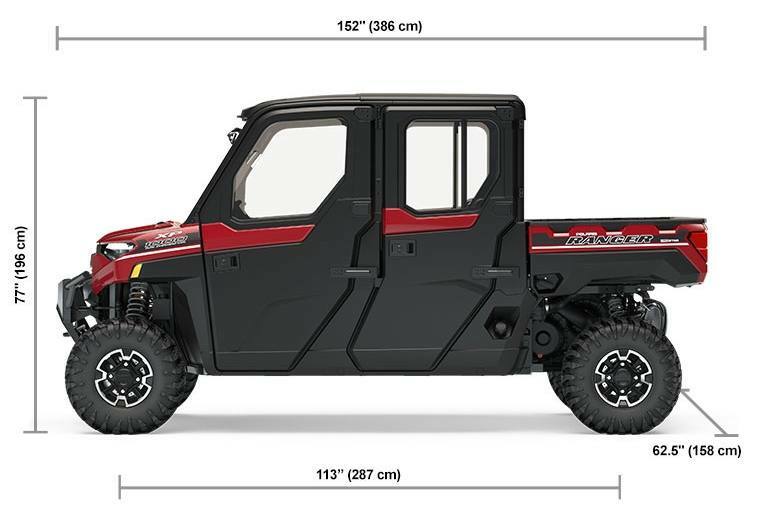 Tow up to an industry-leading 2,500 lbs, or conquer tough terrain with 13 in of ground clearance and 11 in. of travel. 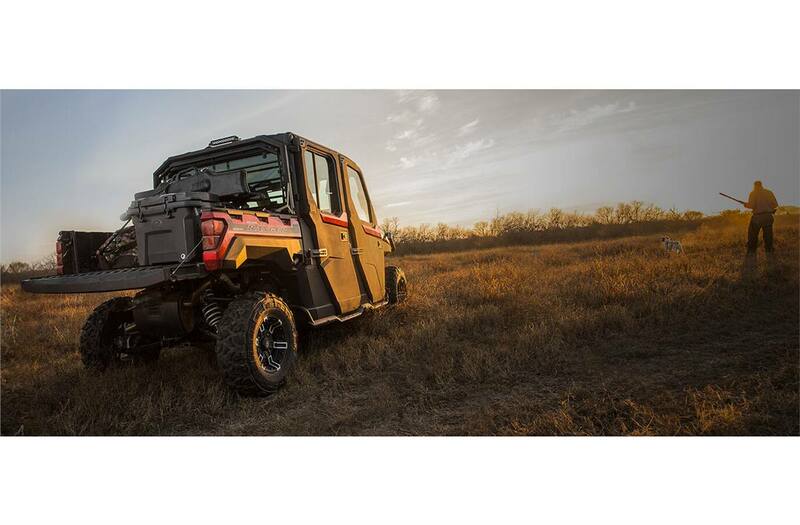 Industry's Best Cab System: There's always a job to do in RANGER® country, count on the industry-leading RANGER Pro Shield™ Cab system to keep you gear and passengers comfortable on the dustiest jobs. Temperature Control: Factory installed heat & air conditioning with added ventilation to the rear of the cab to deliver better air circulation and comfort for all passengers. Tougher Doors: New Pro-Shield™ doors with larager sealing surfaces, full crank-down windows and new gaskets to keep the controlled temperature in and the dust out. Integrated Roof: NORTHSTAR HVAC EDITION comes standard with the Poly Sport Roof, Premium Liner, and Polaris Pulse™ Electrical System to power the windshield wiper dome light and allows you to add an audio system.